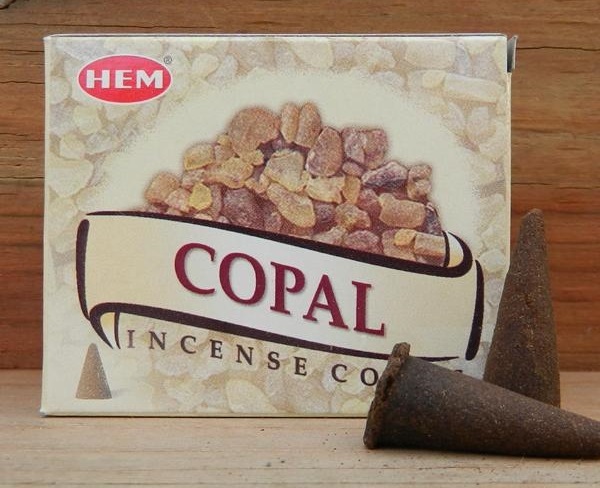 Copal is a delightful fragrant holy resin from Central and South America. It is standard burned in the churches of Mexico. 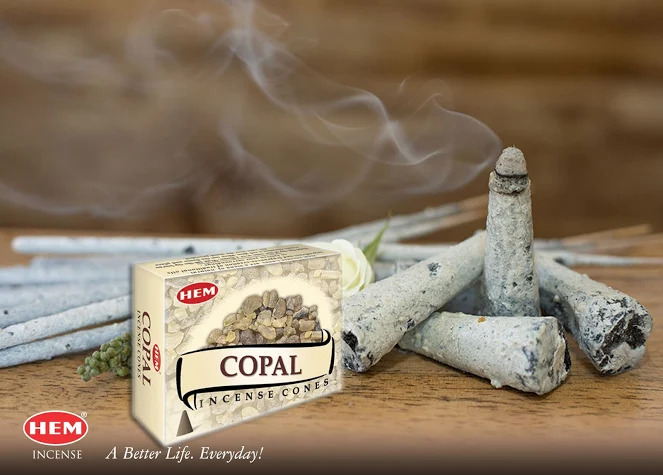 It is used especially during ceremonies for protection, healing and initiation. This aromatic tree resin is reminiscent of bushy pine.